Browse our selection of High Standard Model A pistol parts and accessories and get the parts that you have been looking for.  Numrich Gun Parts is America's leading supplier of current and obsolete gun parts, and has been providing hard-to-find parts to our customers since 1950. Find the High Standard Model A pistol parts that you need today!